Job satisfaction trumps salary as the most important aspect of working life. With research revealing that workers in construction rate job satisfaction as more important than salary, recruitment specialist REED is urging employers to give consideration to their recruitment and retention strategies. The poll of over 1,600 workers by YouGov, in association with the launch of the REED 2015 Salary Guides, questioned workers on their attitudes to work, career aspirations and regrets. Within the findings, REED identified key trends which indicate how UK workers’ priorities change over the course of their career – which could have a significant effect on the talent management strategies of many UK firms. With 35% of workers in the construction sector claiming that job satisfaction is the single most important aspect of working life, it’s no longer just about the salary package. 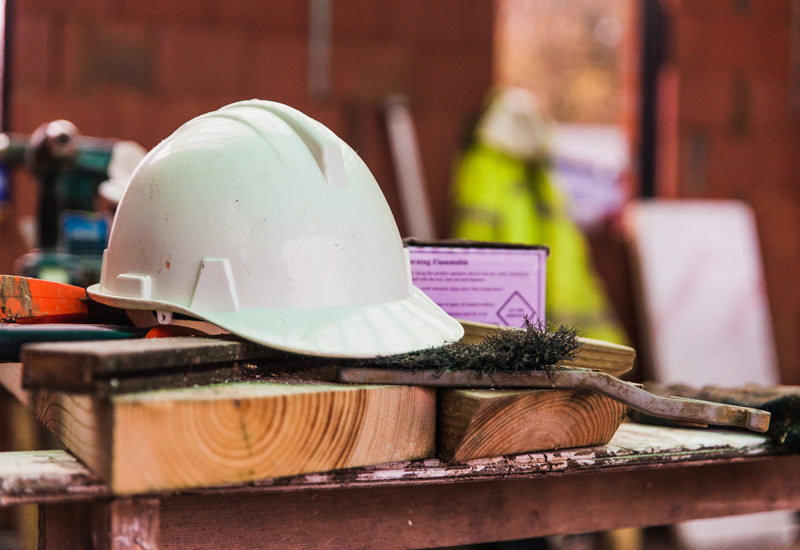 The poll also revealed that although 76% of workers in the construction sector are satisfied in their role, 14% intend to look for a new job in the next 12 months. While 16% of construction workers have stayed loyal to the same employer over the course of their career, 24% have moved workplaces seven or more times. When asked why they changed employer, workers reported better salary elsewhere (59%), better prospects or promotion (36%) and boredom with their current role (28%) as the top three motivators. John Seasman, divisional director at Reed Property & Construction, said: “In a candidate-led market such as this, employers in the construction sector need to think hard about how they attract and retain staff. What this research shows is that although salary is very important, now we’re out of the recession it’s no longer just about pay – employers need to consider many other factors, such as flexible working and how they can offer the greatest job satisfaction. How Much Does Your Home Contribute to the UK’s Carbon Footprint?